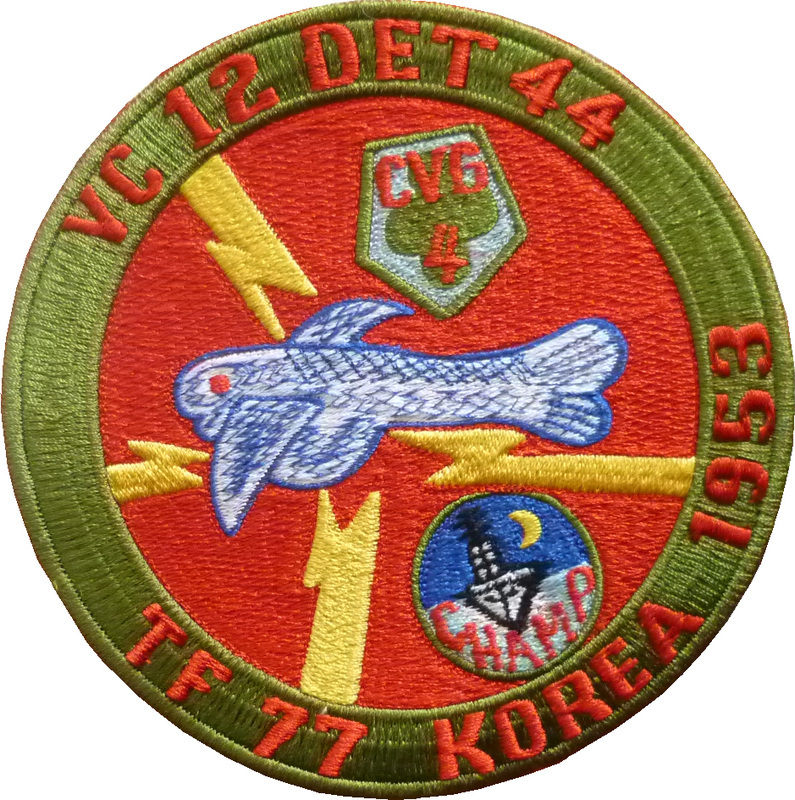 VA-12, Attack Squadron 12 (ATKRON 12) was an attack squadron of the United States Navy that was active during the Cold War. Nicknamed the "Flying Ubangis," they were based out of Naval Air Station Cecil Field, Florida. 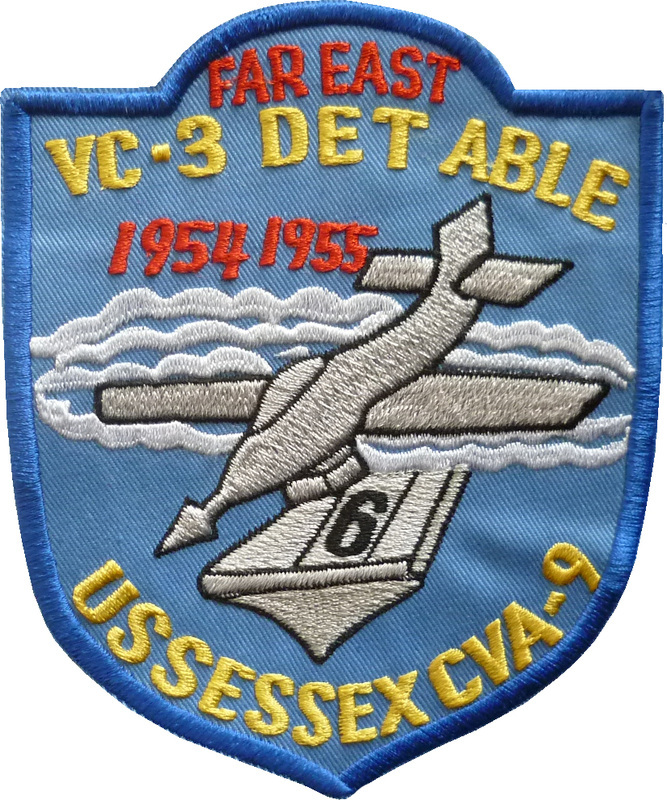 The squadron flew two combat tours during the Vietnam War. VA-12 was deactivated on October 1, 1986. 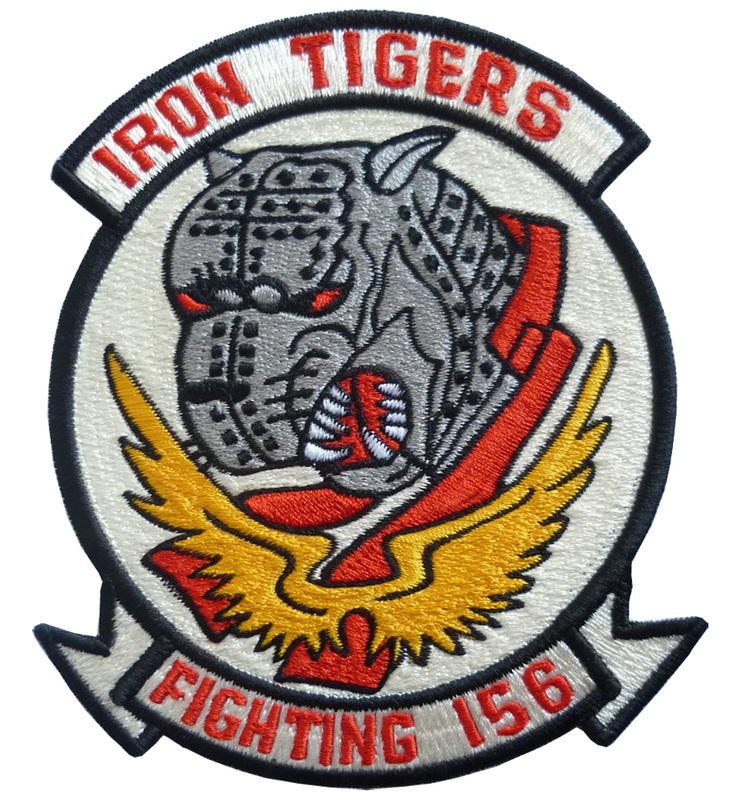 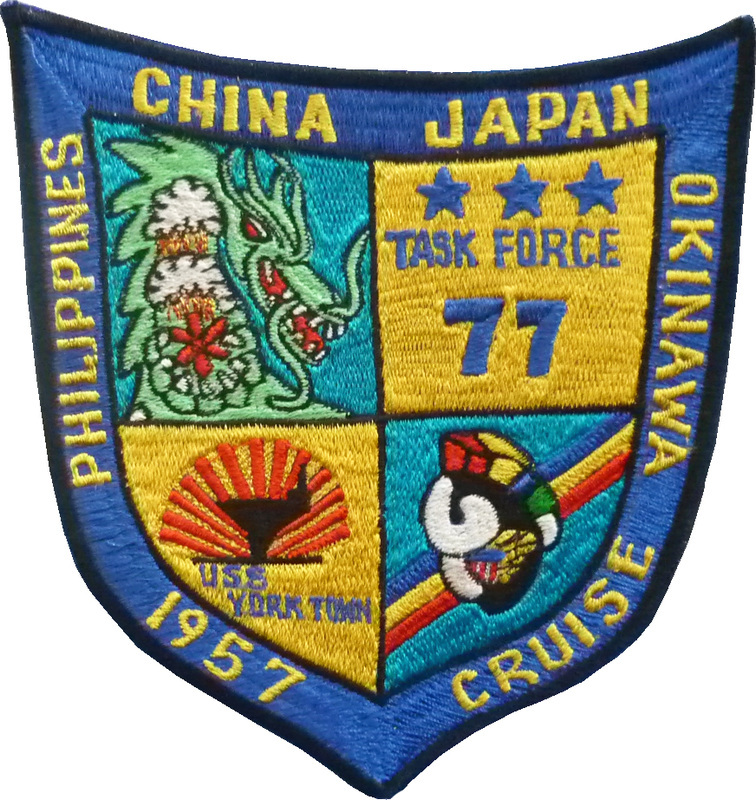 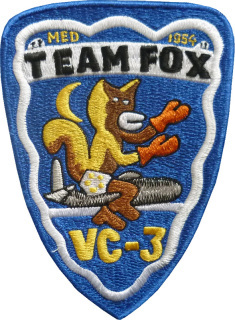 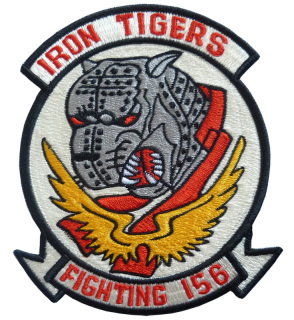 Object Notes : Heavy attack squadron one (VAH-1) The Smoking Tigers was commissioned on November 1,1955 and the unit became Reconnaissance Heavy Attack Squadron One on September 1, 1964 after changing over to the RA-5C. 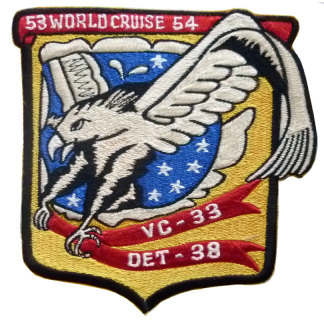 Thanks to naval.aviation.museum for the information. 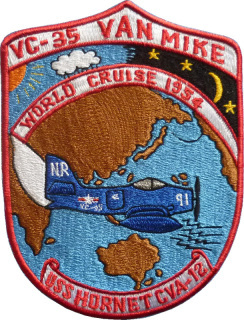 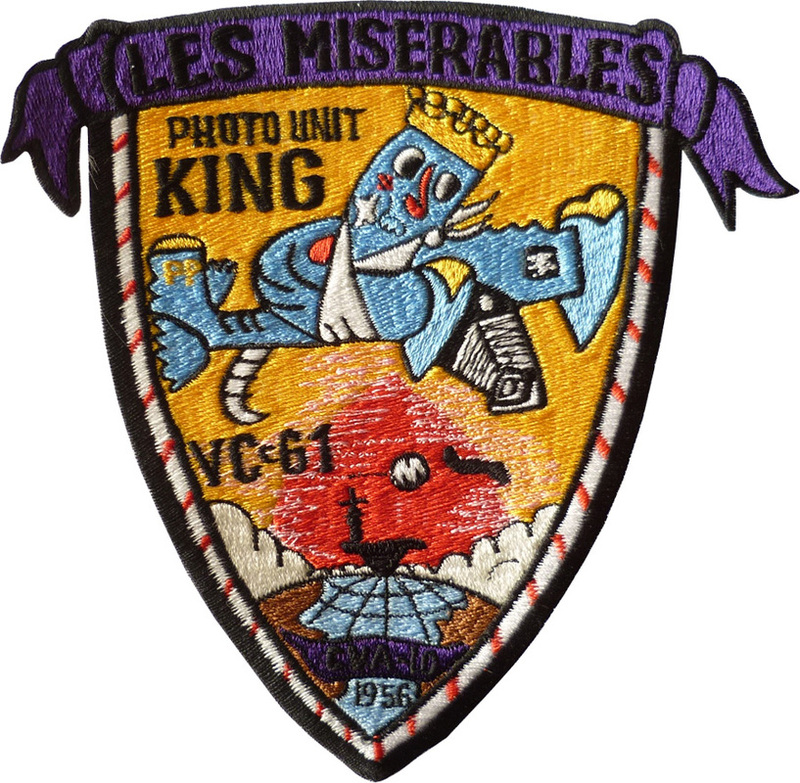 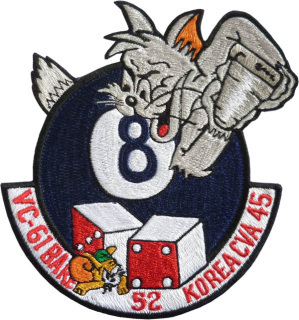 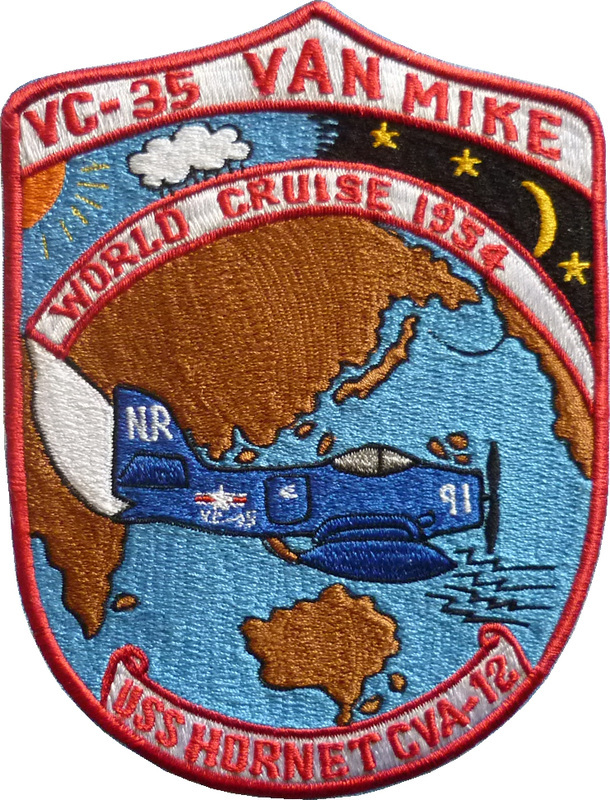 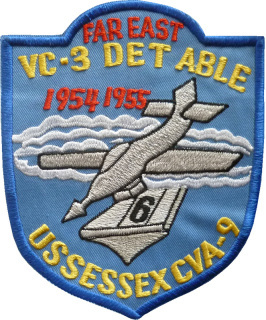 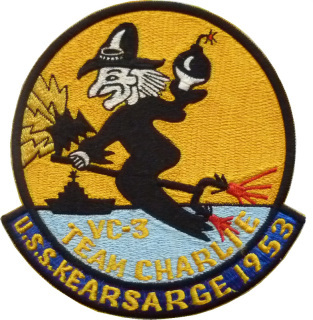 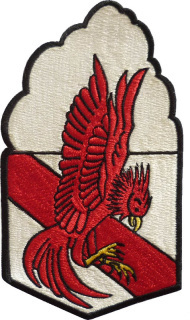 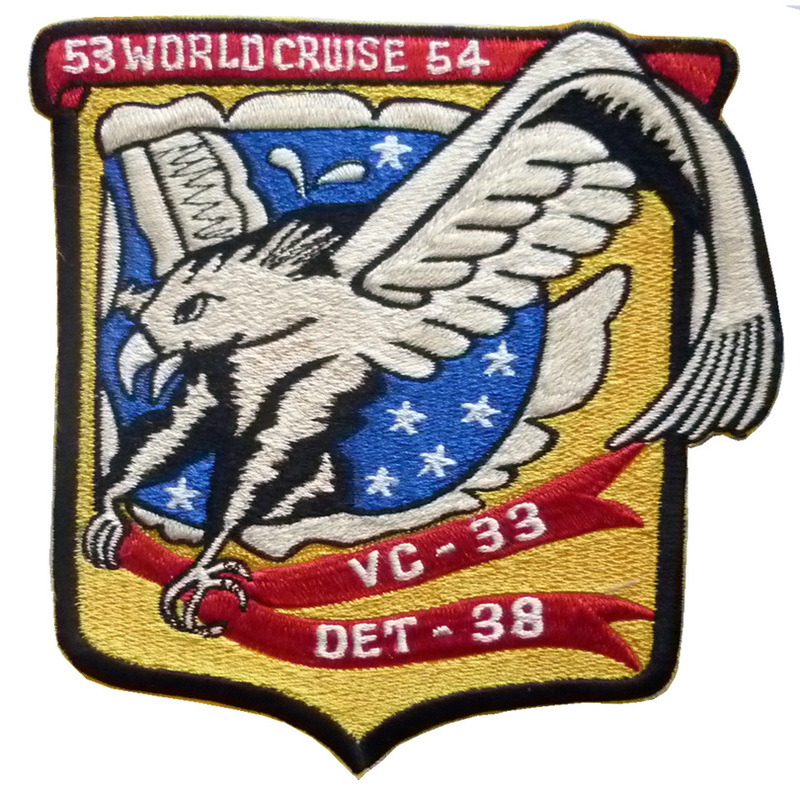 VC-61 Det Mike 1956 Patch 7 1/4" Tall.